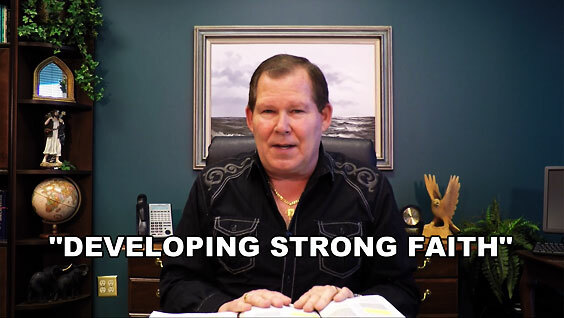 VV121 Developing Strong Faith - Jesus talked about weak faith, little faith, and strong faith. 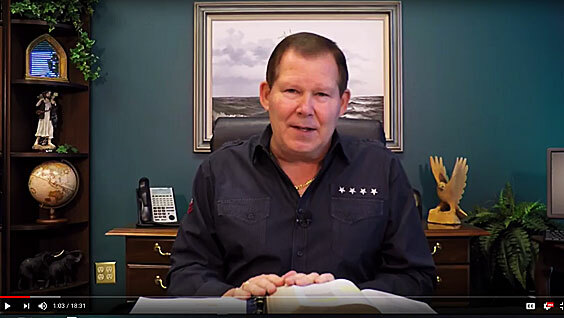 This video will teach you how to focus your faith on the right object, which is God's grace (His ability). Jason highlights three powerful keys that will help you develop your faith into the powerful force that God intended it to be. VV122 The God of Restoration! - Throughout the Bible we see God's heart for restoration. From Adam and Eve to the stories of David and Peter, we see that restoration is the Father's will. 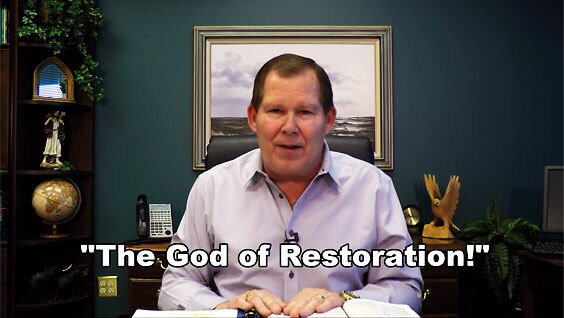 This video will encourage you in your own life and help you to be an instrument of restoration for others. VV123 Walking in the Spirit - The secret to living a victorious Christian life is learning to YIELD to the Holy Spirit. Too many people "try hard" in their own power vs. learning to YIELD. This session will help you tap into the areas of the fruit of the Spirit, the gifts, and the guidance of the Spirit. Walking in the Spirit is where the action is! 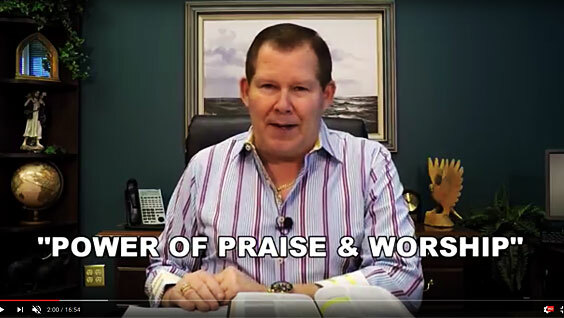 VV124 The Power of Praise & Worship - Ephesians 5:17-19 gives us a dynamic secret to the Spirit-filled life -- psalms, hymns, and spiritual songs! Developing the habit of praise and worship throughout the day will position you to hear God better and follow His guidance for your life. VV125 Walking in God's Favor - Favor is when someone wants to help you and promote you! God has already given us His favor, but most people don't know how to tap into it. In this study, Jason identifies the secret ingredient that will release God's favor in your life. 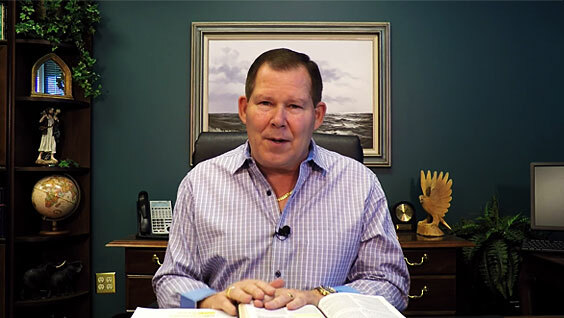 Discover the key to walking in God's favor and the exciting results that will follow. VV126 Your Inheritance in Christ - As a Christian, you have a rich inheritance in Christ! When Jesus died, He left abundant resources for you to discover. This video will help open your eyes to your inheritance "in Christ." You will also learn three simple keys for practically experiencing the provision that God has for you. VV127 Overcoming Resistance - It's normal to face resistance when you are endeavoring to follow God's plan. Ephesians 6:10-18 tells us that we are involved in a spiritual warfare. 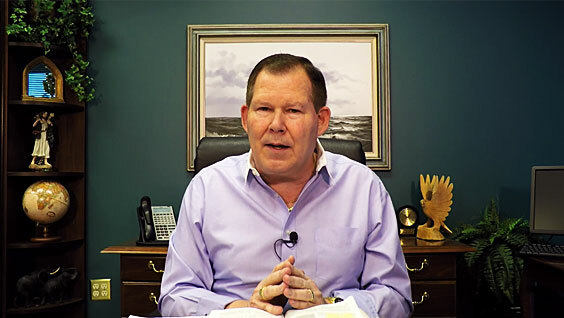 This video will give you important keys for pressing through the discouragement and resistance that you will face. Don't give up! You CAN win your battles. VV128 Having a Courageous Spirit! - Having a courageous spirit and a positive mental attitude are keys for your success. In Joshua 1:5-9 God commands Joshua to be "strong" and "courageous." 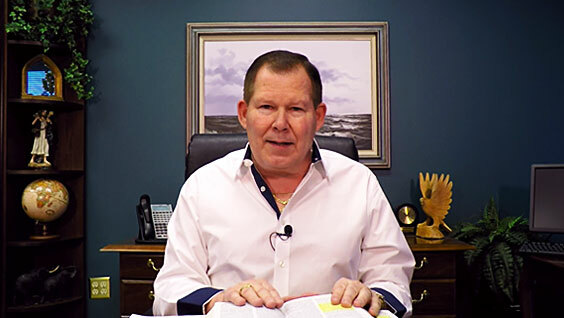 This video will give you specific keys and insights into God's courage and strength. 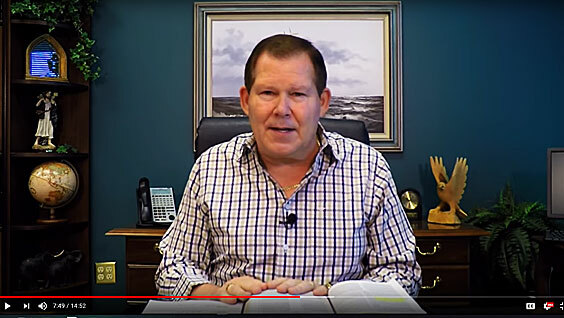 VV129 Discovering God’s Plan #1 – You can learn to tap into God’s plan and assignments for your life! Even if you feel like you’ve messed up, God can get you back on track. Jeremiah 29:11-13 promises that God will answer us when we start praying for His guidance. 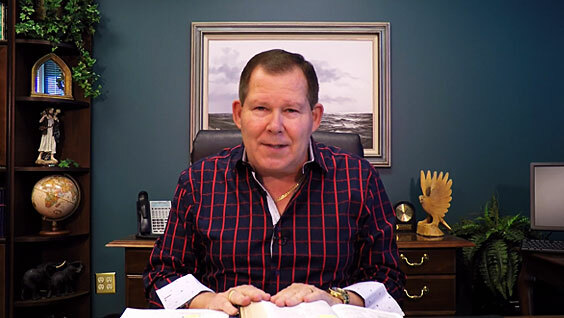 This video will teach you the keys of abiding in Christ. 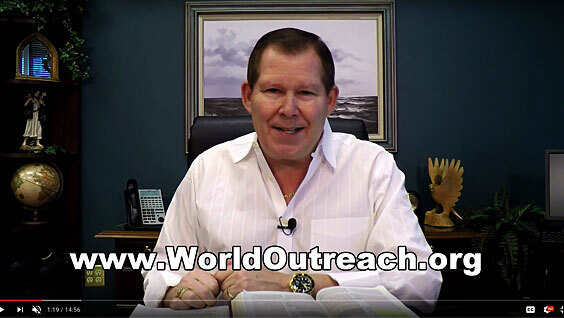 VV130 Discovering God’s Plan #2 – This is Part 2 of how to discover God’s plan for your life. You can learn to be sensitive to the Holy Spirit’s guidance and direction! This session will give you specific keys for tapping into God’s wisdom for the next assignments and steps for your future. God has an exciting destiny for you to fulfill!